A hair masque or mask (however you wish to spell it) is a treatment that should be used once a week or fortnightly. There are different types of hair masques for different types of hair and for different concerns. I really think they are great for home use, and done right can be great as part of your self-care routine and the run up to getting tip top tresses for a big event... Wedding perhaps? Go to your nearest Lush store or click here for more info. My other fave cruelty free + no nasties hair care range is Davines that you can buy here at cult beauty or in a reputable salon. My sister works at PS hair dressing and they stock it there. This is also fine for straight hair you can just use less. Washes out beautifully but gives amazing moisture and shine. Shine! Shine! Shine! One of my all time fave hair brands! 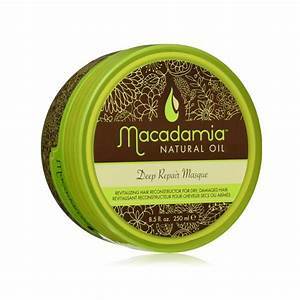 I tried Macadamia for my twins who have thick curly (mixed race) locks that are very dry. I tend to use as a leave in conditioner for my daughters curly locks which helps it from going frizz ball! Finally Arbonne Revitalising Hair Masque is a great one for dry, damaged and colour treated hair but also just for normal hair too. 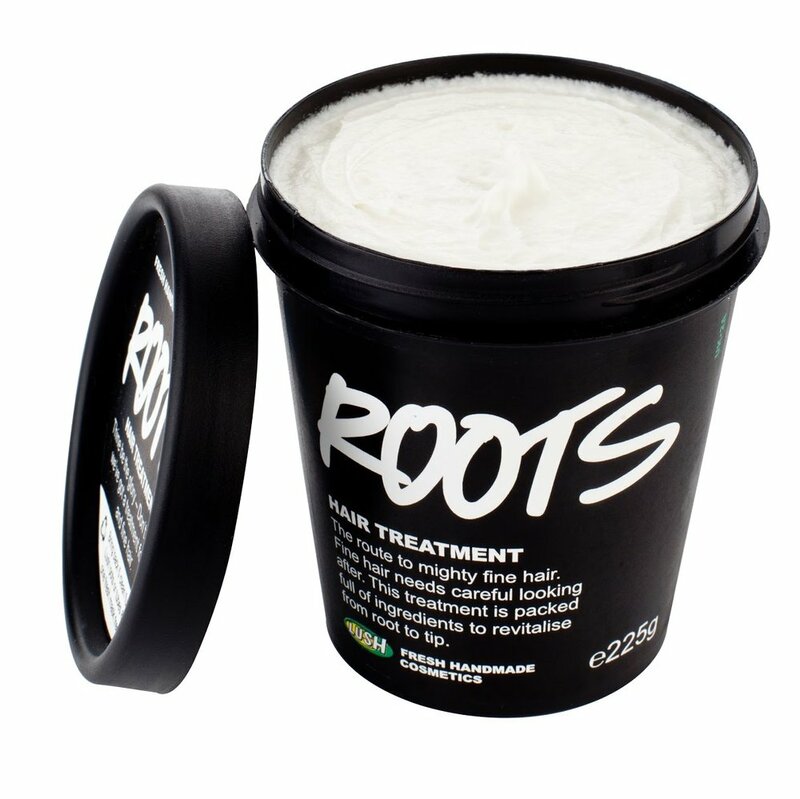 I have colour treated hair and this really gets it back into tip top condition. It is lightweight and smells delightful. What you need to do is lather on a masque for 10-20 minutes (just enough time for a face mask or a soak in the bath), or you can even leave-in overnight for a deeper treatment. Then wash off. What you are looking for in a good hair masque is how well it washes out, the feel of your hair after- shiny, soft and manageable. Not too silky and coated. Look for silicone, paraben and sulphate free products. Click here to buy at £34, it lasts a very long time! Anyway I hope you enjoyed learning about a few of my faves. What are your favourite products and are the eco, vegan friendly or cruelty free too?